Here is an opportunity for pastors and seminary students to learn from the best. In this second book of the Preachers Toolbox series, more of todays most popular Christian leaders offer sage advice on Inspirational Preaching that will motivate and encourage readers to deliver more effective and inspirational sermons. Teachers like John Piper, Brian Wilkerson, Gordon MacDonald and John Ortberg offer guidance and instruction from both personal and Biblical perspectives. 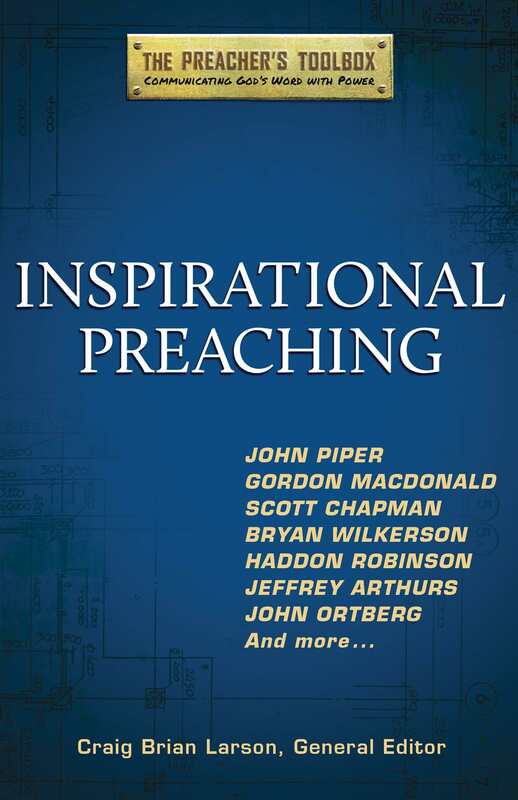 Inspirational Preaching by CTI Books was published by Hendrickson in April 2012 and is our 26165th best seller. 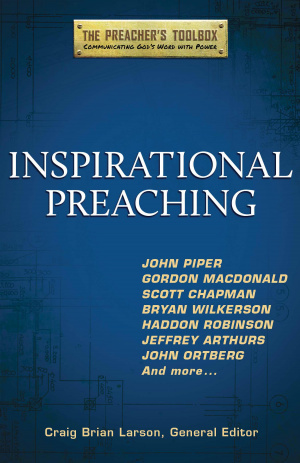 The ISBN for Inspirational Preaching is 9781598568592. Many of the essays in this volume focus on the combination of emotion with truth, integrating theory, practice, character and spirituality, from which all preaching necessarily flows. Conviction, wisdom, experience and real heart abound here that will prove to be a tonic for a weary preacher’s soul. Personal & powerful perspectives on preaching! Simply the freshest, most inspiring book on preaching I have read lately. Got a question? No problem! Just click here to ask us about Inspirational Preaching.